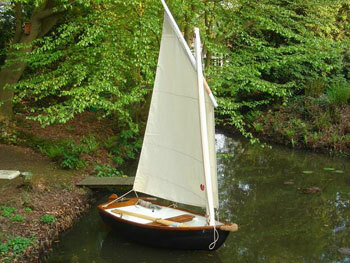 Ad from Concord Beheer sent me this picture of “ME2” a 2.45 meter dinghy for messing about in. 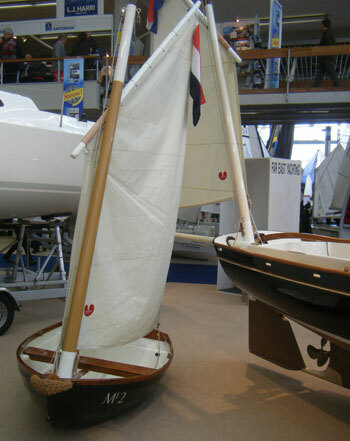 I meant to make a page about it ages ago but sadly forgot and then Rinus Alberti sent me some more pictures of what he describes as the coconut from the Hiswa show in Amsterdam. 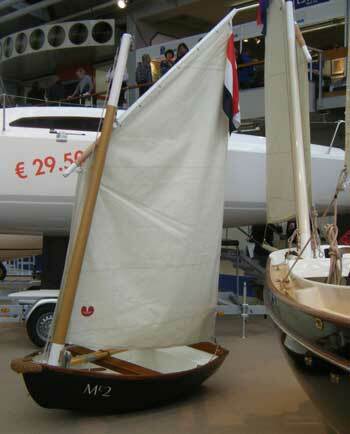 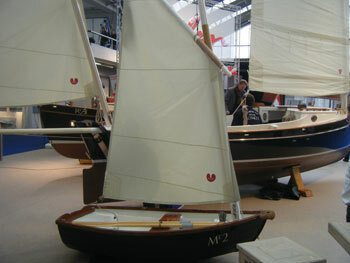 Rinus reports that it measures 2,25 X 1,25 m, 24 kg, cost € 1420,- and you can sail it with the mizzen from your Romilly. 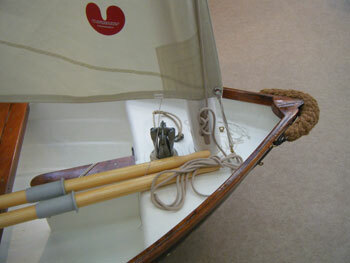 Ad suggests that they are offering it to be used as a tender towed behind the electric drive hybrid Romilly.